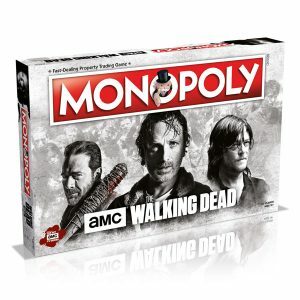 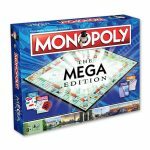 Own more properties and build skyscrapers in Mega Monopoly! 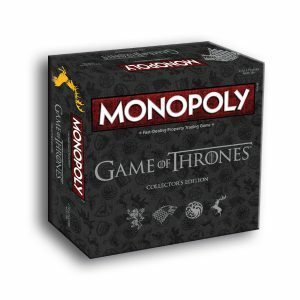 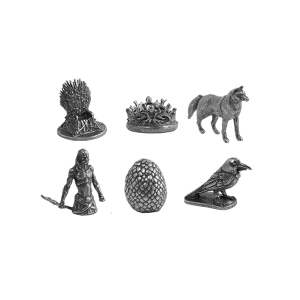 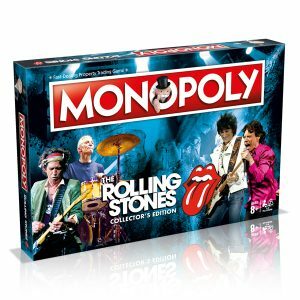 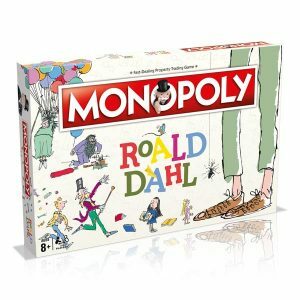 Everybody loves the timeless game of Monopoly. 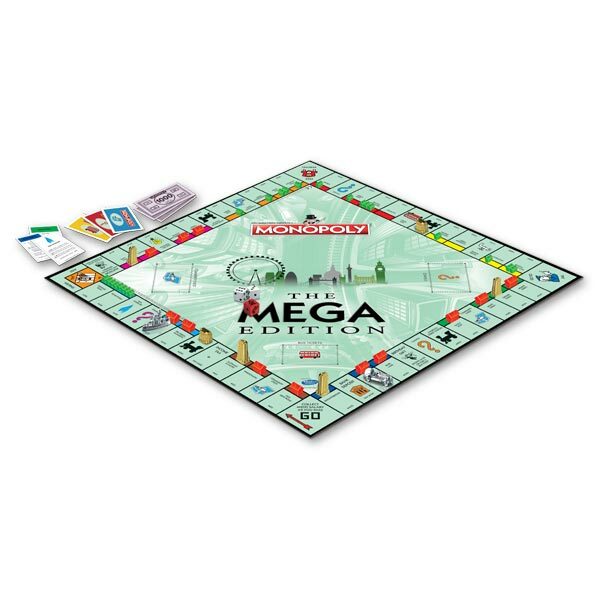 Now in Mega Monopoly, you can own more property, build more buildings and handle more cash! 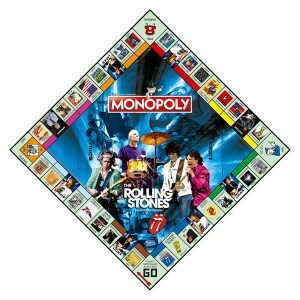 The huge game board has 12 extra property spaces including eight new streets, each added to a colour group. 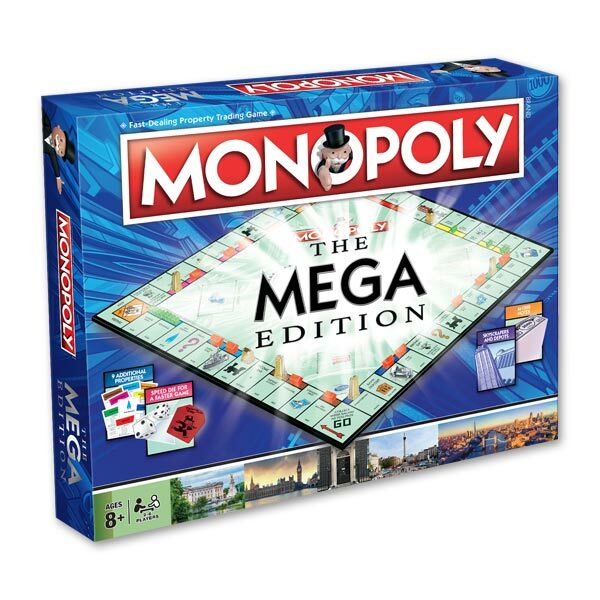 Once you own all properties but one in a colour group, you can build houses, hotels and even skyscrapers and charge “sky-high” rents, or build a depot and double a station’s value! 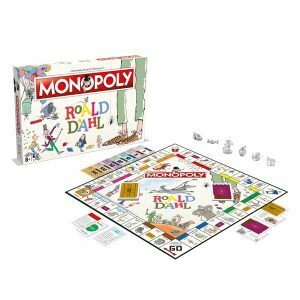 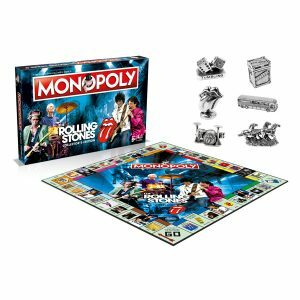 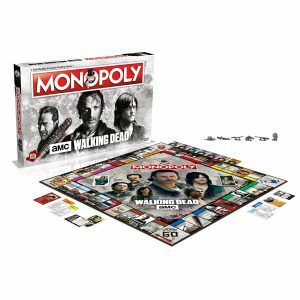 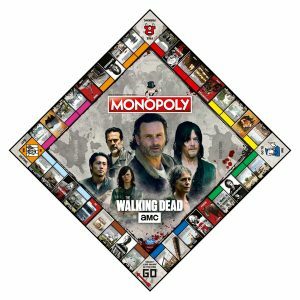 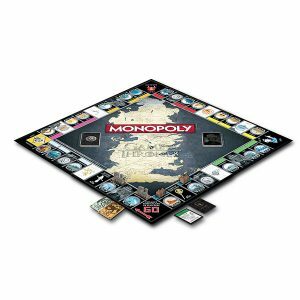 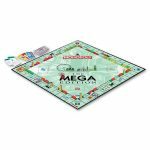 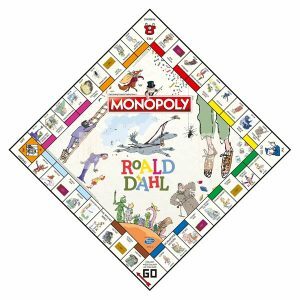 Mega Monopoly is a new way to play the world’s favourite board game!